When adding a new person to your payroll, iPayroll will automatically apply default values in certain fields. You can change the default settings for your Organisation setup requirements by going to Setup > Organisation > then submenu Defaults, shown below. Default leave entitlement codes are added to a new person's Timesheet Template. They specify the rules for accruing and rolling leave entitlements. If you change these fields, you need to scroll to the bottom of the screen to 'Save' your changes. 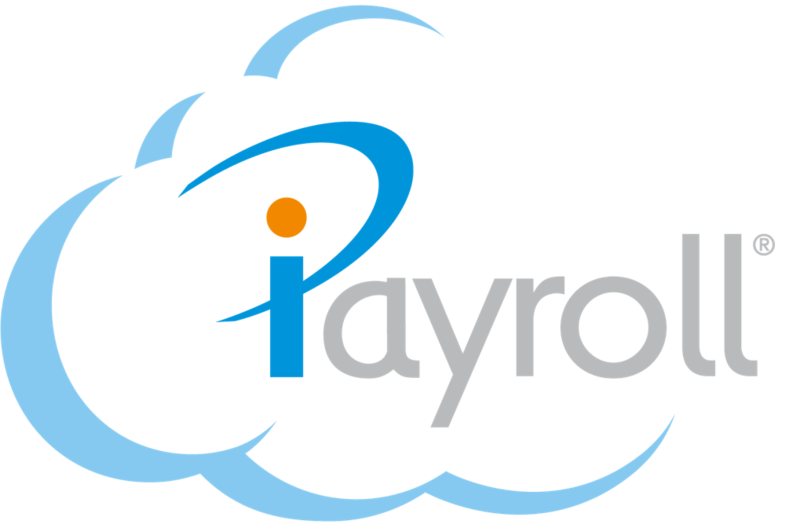 When adding a new person to your payroll, iPayroll can automatically apply default leave entitlement codes to the person. This is particularly handy if new employee's are consistently on the same leave entitlements. 1. To change the default entitlement codes for your Organisation, select the drop down menu next to the different leave types shown below. 2. To set a default for Long Service Leave, tick the box below then select the drop down menu to select a default Long Service Leave entitlement code. Change the drop down menu's to 'No default - Select when adding a new person' shown below. NOTE: Leave entitlements are set up under the 'Setup' menu, then 'Pay Elements'. Please see the Pay Elements section. You can upload your Organisation Logo on the payslips, remittances and invoices. Select Choose file, then attach the logo. Select the leave types shown below to show all employee's what their current leave balance is on their payslip. Select Display Leave 'In Hours' shown below if you do not want the approximate number of days the person is owed displayed. In Hours = only the balance of hours will be shown on payslips for leave types that are given in hours. In Days = the approximate balance of the number of days owed will be shown. The full time hours set on the person's 'Personal Details' divide by 5 days per week (e.g. 40 hours per week divide by 5 days per week = 8 hours per day). This is the number of hours owed for 1 days Annual Leave. Take the number of hours Annual Leave owed to the person divide by hours per day = days owed shown on payslips. Type a message in the Message field below if you would like a message displayed on every payslip. Leave blank if you do not want a message displayed. Select 'Print Payslips in Secured Form' shown below if you buy the Secure Forms to print payslips on. You can select or deselect your Organisation Payslip Kiosk options shown below. Select 'Send activation email' then if you make sure you add an email address to a new person, iPayroll will automatically send them an activation email to activate their Payslip Kiosk as soon as they have been paid for the first time. Select 'Enable leave requests online' then your employee's can request to take leave through their payslip kiosk. Select 'Display leave calendar' to turn on a calendar in the Payslip Kiosk showing the employee when members in their team are going to be on leave. It does not show what type of leave others are taking. Select 'Display leave history' then your employee's can see when they have taken leave and the types of leave they were paid. Select 'Allow kiosk users to change personal details' to allow all employee's to update their address and phone number fields for you in iPayroll. Choose to have the password to your iPayroll Username never expire, or choose to expire the password to your Username with a password expiry of up to 180 days. This tool is ideal for the Rural sector or your salary paid staff who work additional hours and you may be worried about accidentally paying them less than the legal minimum wage for the hours they have actually worked in a period. You can go to Your Profile page to change settings. Go to your Username by 'Logged in as' up in the right hand corner shown below. You can change the theme, sort menu's, and you can opt out of system emails. You can also go to the 'Password' sub-menu to reset your password.